A coal mine that has operated for more than a century will be forced to shut down because state authorities have banned mining activities. 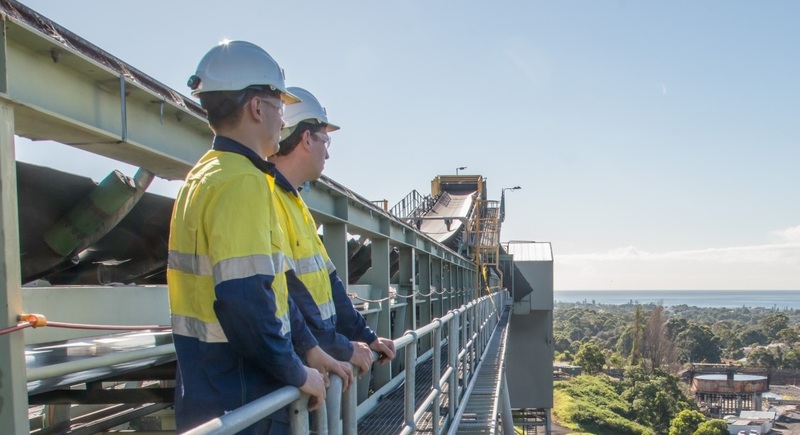 Wollongong Coal has decided to shut down its Wongawilli Colliery, 10 km north of Wollongong, New South Wales. The shock decision comes after the NSW Department of Planning and Environment’s Resources Regulator issued prohibition notices, forcing the proponent to complete a risk assessment and adequate control measures and seek approval from the regulator. However, when mine officials re-entered the mine to carry out this work on April 1, they discovered another fall on the main belt road during the recovery stage. This prompted the company to try to recover major losses from difficult operating and financial conditions.